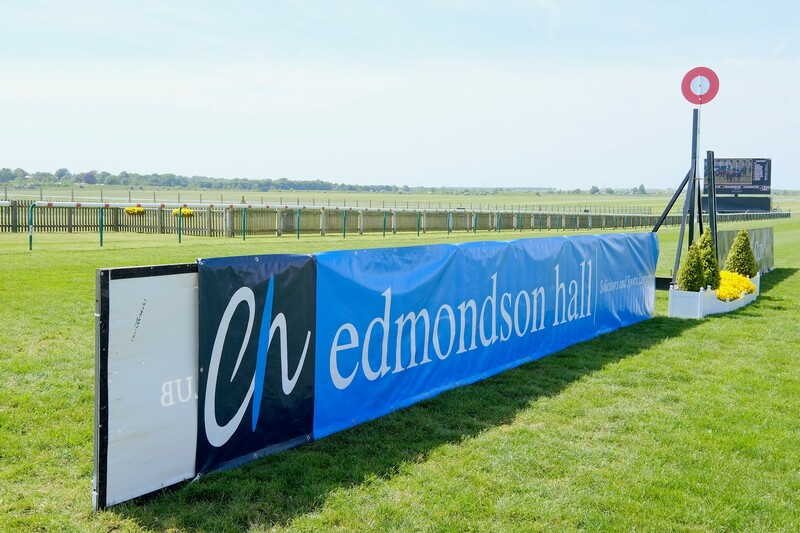 Friday 18th May saw EH line up alongside fellow sponsors Chemtest, Moyes Investments, Pegasus Profiles and Federation of Bloodstock Agents for the 2018 Newmarket Business Day at The Rowley Mile. Eighty guests enjoyed a two course lunch in the Guineas Suite prior to an afternoon of racing packed with exciting finishes and long-odds winners, including Guns of Leros at 40-1 in The Moyes Investments Handicap Stakes. 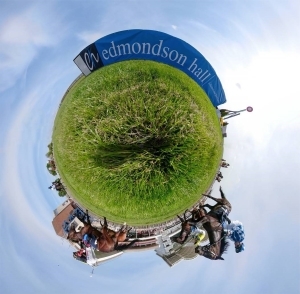 The feature race of the day, The Edmondson Hall Solicitors & Sports Lawyers Handicap, was won by Shabeeb, ridden by Jim Crowley and trained by Roger Varian. 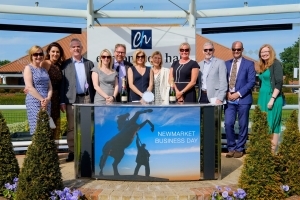 The Newmarket Business Day has now been running for 9 years and a place pot competition held on the day raised £550 for East Anglia’s Children’s Hospices, taking the total raised since the event began to in excess of £4,500. For information on the 2019 Newmarket Business Day, or if you would be interested in sponsorship opportunities, please contact Mark Edmondson.